Taken this past July, this Cassini image shows the the familiar features of Saturn’s moon Titan. 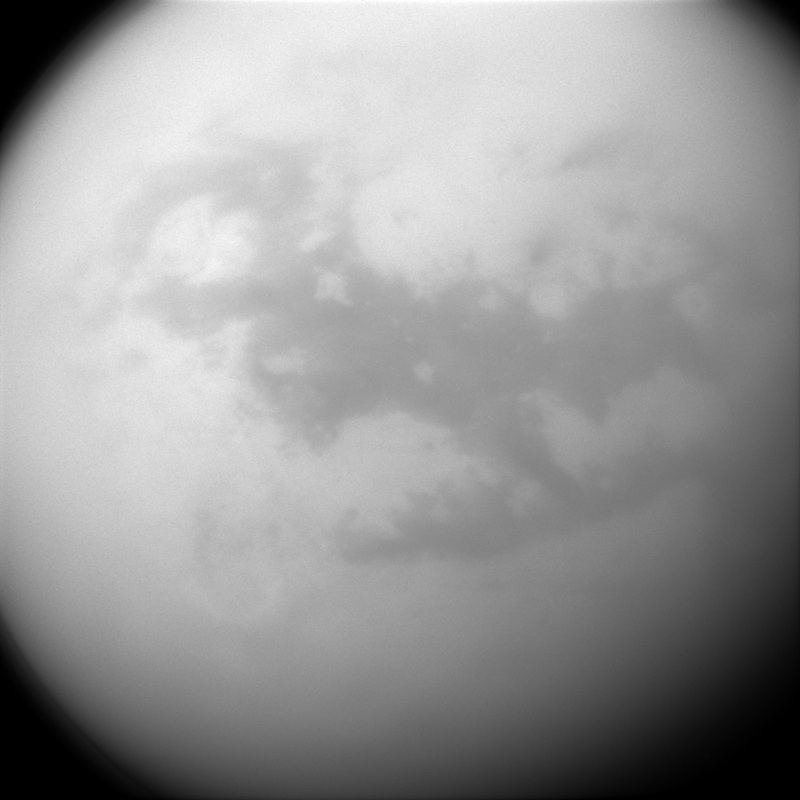 Saturn’s frigid moon Titan has some characteristics that are oddly similar to Earth, but still slightly alien. It has clouds, rain and lakes (made of methane and ethane), a solid surface (made of water ice), and vast dune fields (filled with hydrocarbon sands). Be the first to comment on "Cassini Views the Dunelands of Saturn’s Moon Titan"